PIN helped the Catholic Diocese in Pathein, Irrawaddy Division, to obtain a large donation for a Catholic High School. 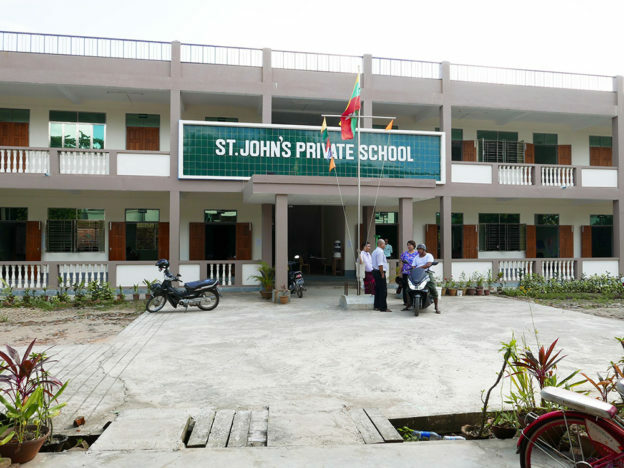 This school is the first Christian high school in Myanmar since the nationalization of all mission schools in 1964. The new civilian government has loosened its firm grip on education and willing to grant licenses to private operators. 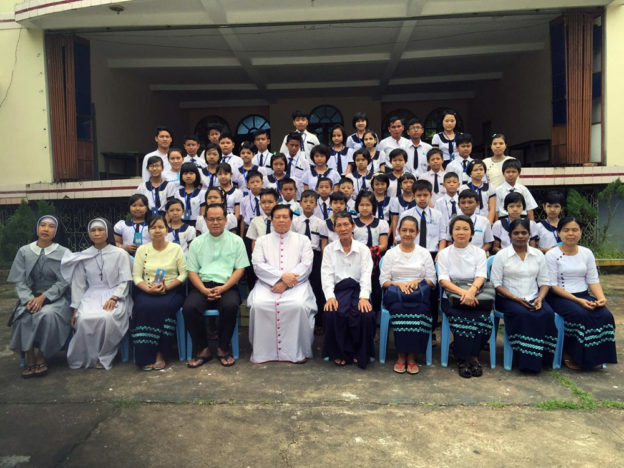 The Diocese applied for a license for a private middle and high school in Pathein and upon fulfilling all requirements, the government in Naypyidaw granted the license in 2014. The Catholic St. John’s Private High School can accommodate 200 – 300 students. It opened its doors for girls and boys of the classes 5 to 7 in the academic year 2016/2017 (June 2016). The students come from different backgrounds, religions, ethnic groups, and areas. The school also accepts poverty-stricken, talented students.